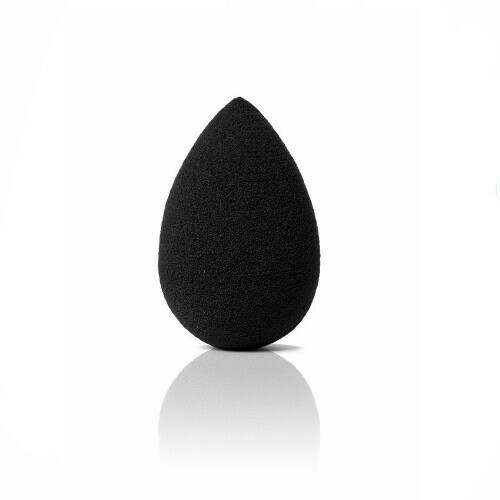 High quality makeup sponge for foundation application to give your foundation a flawless finish without any streaks. The high quality material will not absorb much foundation, it helps to spread the foundation across the skin smoothly. Can be used many times with proper care and cleaning routine.